La grotte de Cassegros, has on its walls cave paintings that depict animals; paintings that reflect the prehistoric occupation of the site near the town of Trentels. 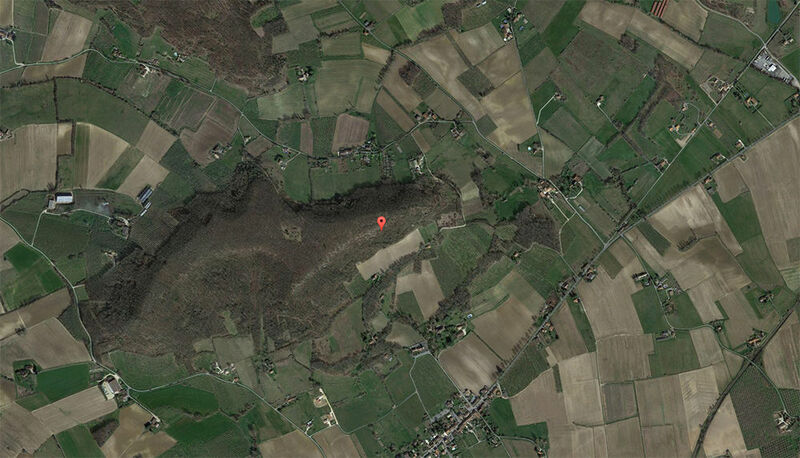 It is an ideal shelter for prehistoric people because of its location. It is located on the south of a limestone hill overlooking the Lot valley, above a now dried up river. It is divided into several parts: an entrance hall, a gallery, a large room and a small chamber known as the petite salle du puits. 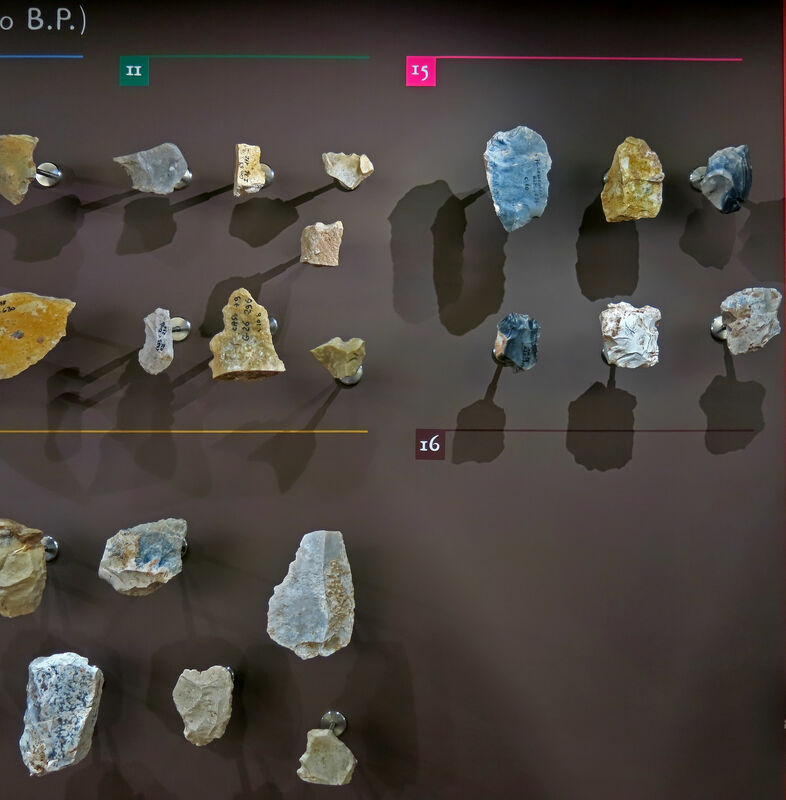 Cave paintings have been discovered: a painting in red ochre in the gallery, representing the head of an animal; a black horse head and a red painting on a panel of engravings in la salle du puits. Its history takes place in three phases, described by Jean-Marie Le Tensorer, who in the early 1970s began to study and ensure the conservation of the site, mentioned for the first time in an inventory of the caves of Lot-et-Garonne by E. Malbec. In the first period, during the Riss-Würm interglacial, the cave, inaccessible to humans and large carnivores, was marked by a succession of concretions marked by the presence of several layers of stalagmites. The second period, during the Early and Middle Würm I and II, is characterised by non-continuous erosion of the cave, opening it to the surface, allowing sporadic occupation, first by large carnivores and then by man. 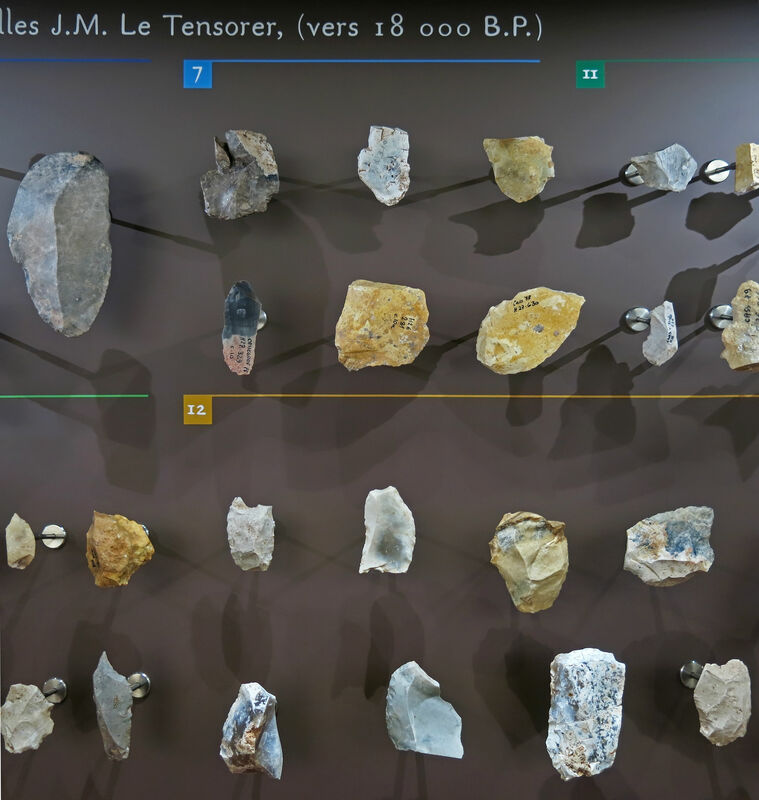 The third and last period, in the recent Würm III and IV correspond to the collapse of the cave entrance and the entrance of daylight to la grande salle, which corresponded with an extended period of occupation by man. Subsequent occupations were observed, from the Neolithic to the Middle Ages, but they were not as long, the cave being used simply as a refuge or for burial. 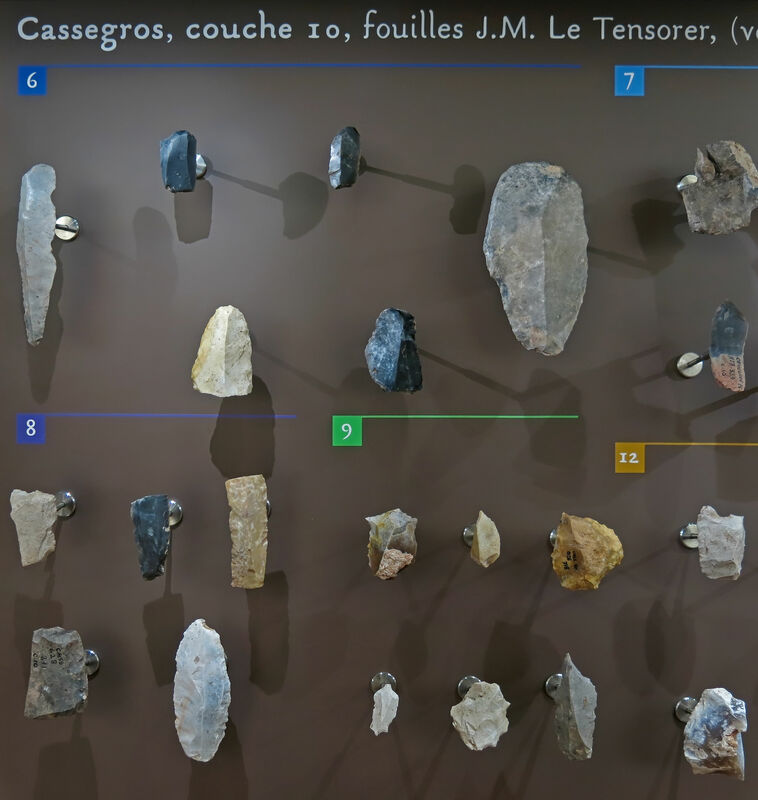 La grotte de Cassegros offers a double peculiarity: it is the only decorated cave in Lot-et-Garonne and is placed some distance from the Sauveterre-Gavaudun area, where rock shelters and caves are more frequent. It was listed under the Historic Monuments in 1996. Location of la Grotte de Cassegros. 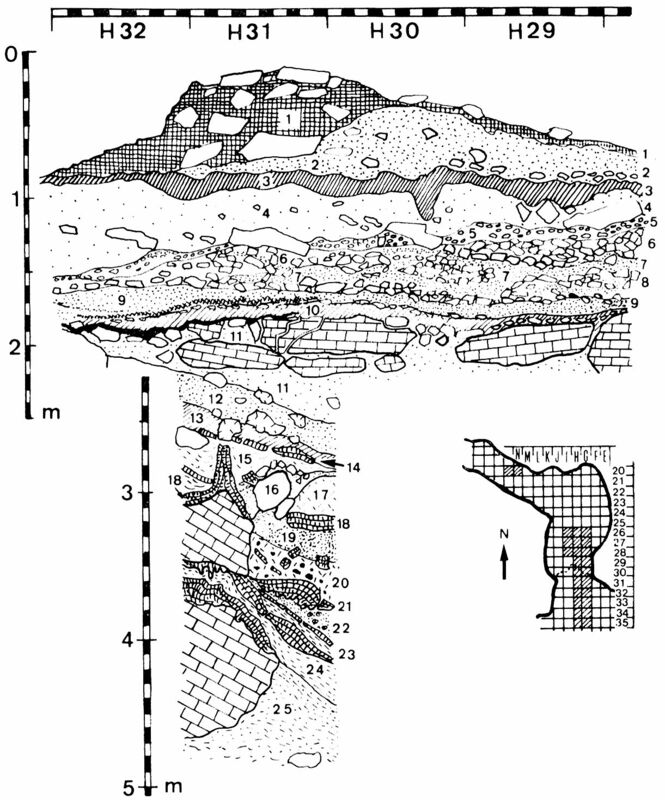 Cassegros tools, Layer 10, excavations of J.M. Le Tensorer. Age: Late Solutrean, circa 18 000 BP. 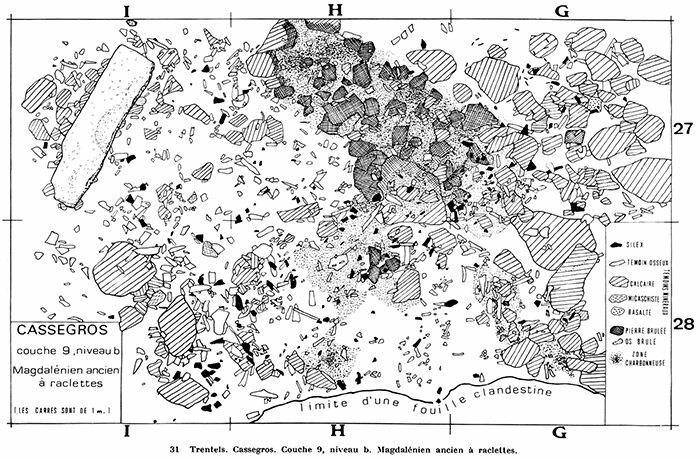 Section of part of the deposits in la Grotte de Cassegros, in lower Magdalenian (Badegoulian) deposits. 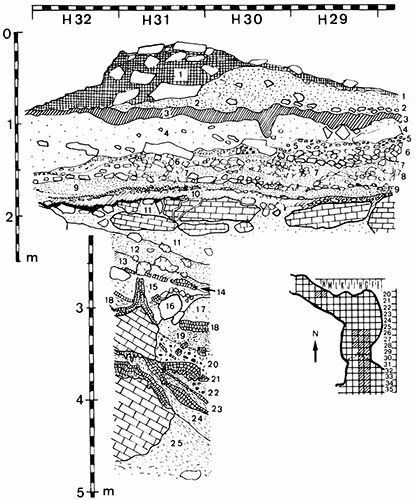 Layer 9b of the deposits in la Grotte de Cassegros, in lower Magdalenian deposits with raclettes (small, often round scrapers). 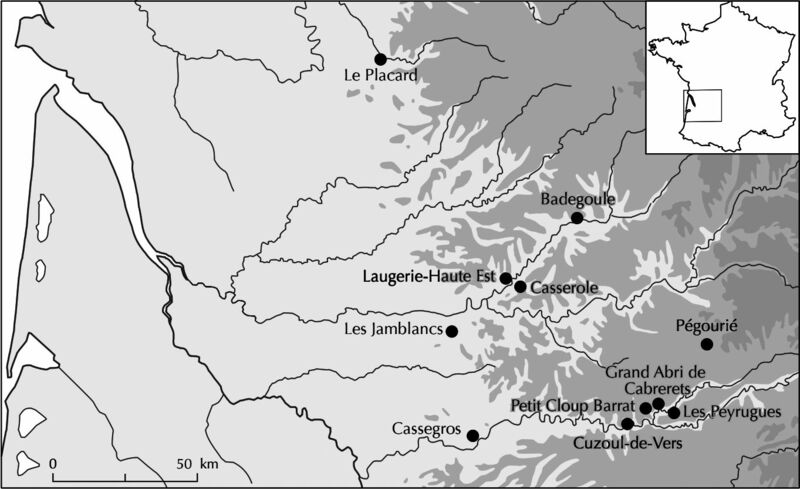 Castel J., Chauvière F., 2006: Y a-t-il une exploitation spécifique du renne au Badegoulien entre Charente et Quercy? in: Sylvie Beyries et Virginie Vaté. Les Civilisations du renne d'hier et d'aujourd'hui. Approches Ethnohistoriques, Archaeologiques et Anthropologiques, XXVIIe rencontres internationales d’archéologie et d’histoire d’Antibes, Oct 2006, Antibes, France. Editions APDCA, pp.279-293. Rigaud J., 1980: Aquitaine, Gallia préhistoire, tome 23, fascicule 2, 1980. pp. 391-426. Rigaud J., 2006: Aquitaine, Gallia préhistoire, tome 19, fascicule 2, 1976. pp. 523-546.